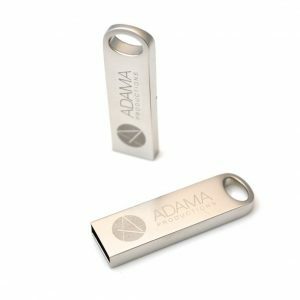 Over time, these popular usb drives have consistently proven to be the top selling USB designs of the custom flash drive industry. 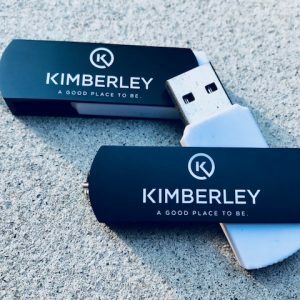 Whether you are looking for a simple and effective handout for your next event or a creative representation of your brand identity, these drives are the top choices from our customers. 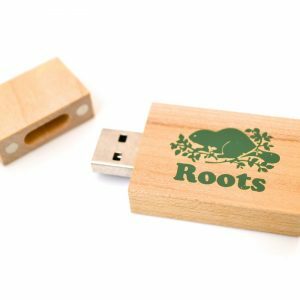 Most of our best selling USB drives are available for rush delivery. 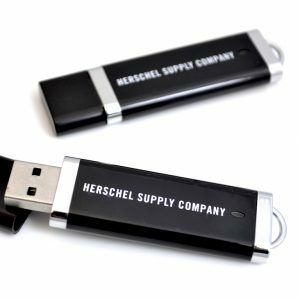 Choose from capacity levels to fit your budget, ranging from 64MB to 64GB. 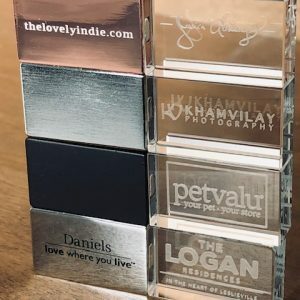 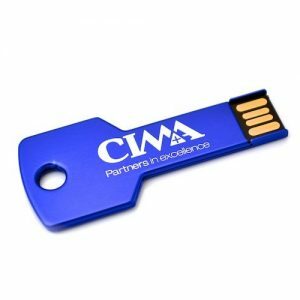 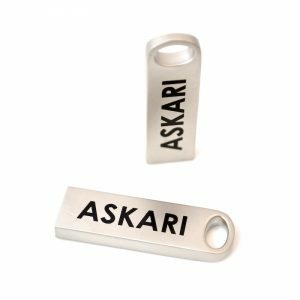 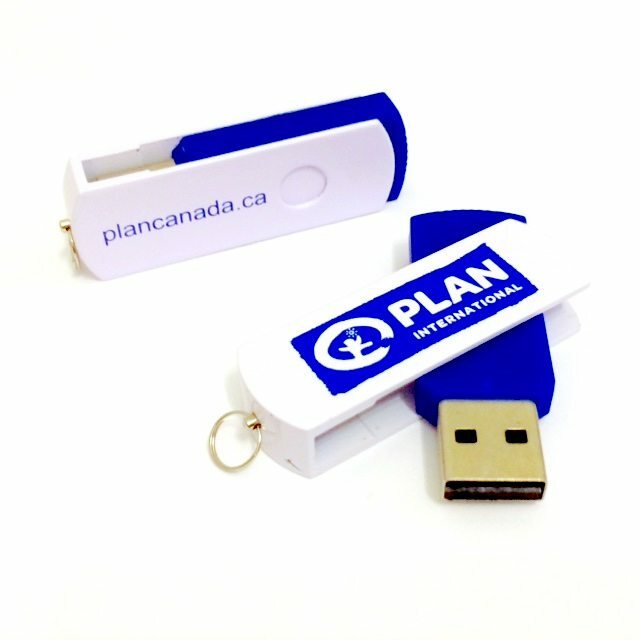 Logo imprinting options range from printed to engraving depending on the USB flash drive you select. 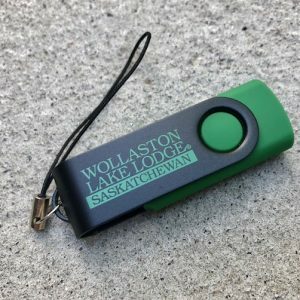 Best sellers are always a great idea. 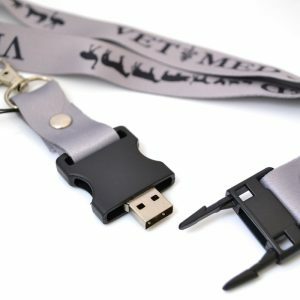 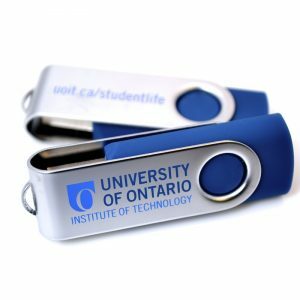 You know the majority of people like these, but if you are looking to be really unique, try our 100% Custom USB section. 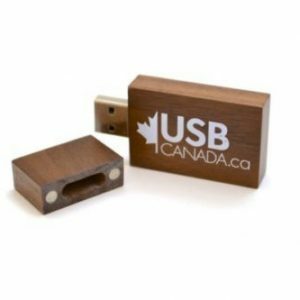 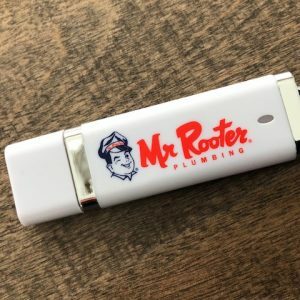 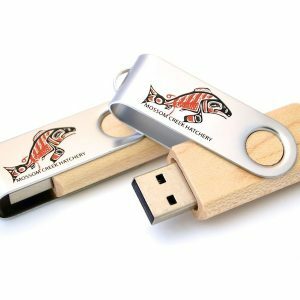 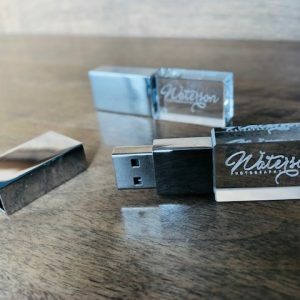 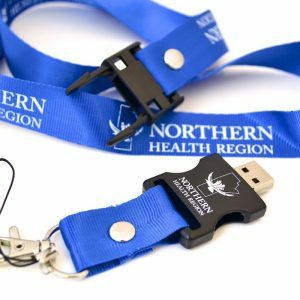 USB Canada features a wide range of choices from the compact and functional USB Business card to the classic and ever popular Twister USB style, to the natural and artistic wooden usb drive, we’ve got you covered. 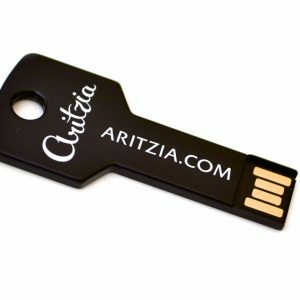 Check them out and explore the possibilities. 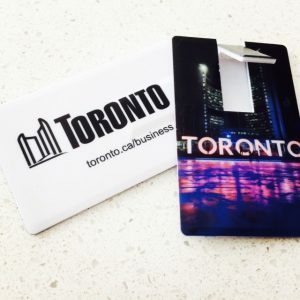 Be sure to talk to one of our qualified representatives if you need assistance or need some ideas to help make your next event a success.